Anne is a passionate French teacher from Northern France. Throughout her life, Anne has had a notable enthusiasm for the French language and people, and this interest led her to obtain a Degree in Journalism at the prestigious École Supérieure de Journalisme. Later, her passion for the French language became fully intensified when she studied a degree in Modern Literature and a Master in Teaching French as a Foreign Language . Anne loves teaching, and she is fully invested in creating dynamic French lessons incorporating her sound knowledge of French grammar and culture. Her talent for creating resources has captured students’ interest and resonated with their learning goals. Anne’s teaching is regarded as professional, exciting and highly involving. She strives to tailor her lessons according to student’s specific needs and make her lessons enjoyable and productive. Anne has experience with a vast array of learners ranging from adults, teenagers and small children, HSC / IB test takers, and DELF test-takers. She develops an insight into the needs of each student and works on empowering students to gain confidence in using French for their particular purpose. Michael is our creative professional Spanish teacher from Bogota, Colombia, a country said to have the most transparent Spanish accent in the world. Michael became involved in learning languages since very young and pursued a degree in teaching Modern languages, namely English, Spanish and French. 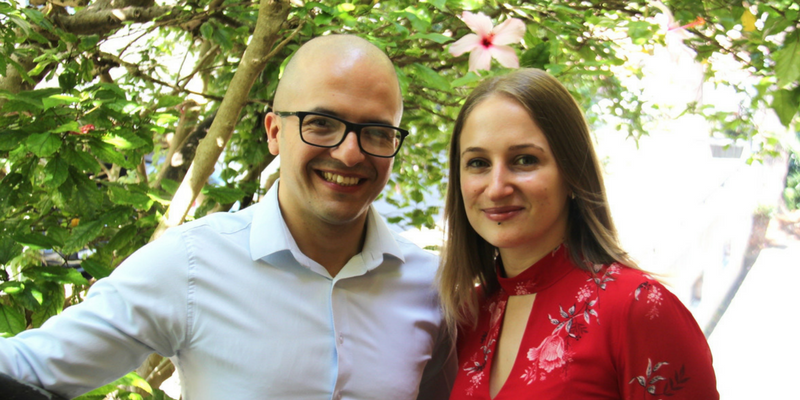 Later, after years of successfully teaching Spanish, English and French in his homeland, Michael decided to further his education in Australia by studying a Master’s Degree in integrating technology into teaching. Since then, Michael has been working as a Spanish, English and French teacher for different schools and universities in Australia. 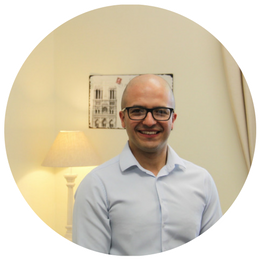 Michael has also advanced on his educational pathway specialising in teaching LOTE (languages other than English ) as well as being an accredited DELE examiner (Test of Spanish as a foreign language). Thanks to his knowledge of different languages, Michael has vast expertise in helping students understand grammar and vocabulary. His approach to teaching is based on communication and empowering students to use their new language skills in context and real-life scenarios. Known for his warm smile and very communicative approach, Michael makes every lesson special; he will guide you throughout a beautiful journey into the Spanish and Latin American culture. Born in Bourgogne, France, Sanah is very proud of the heritage and the culture of this beautiful region. 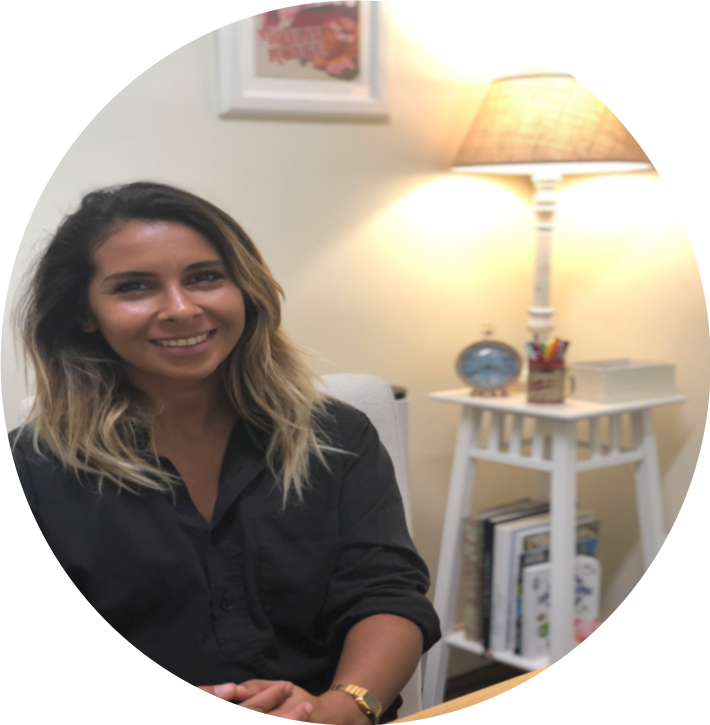 By being raised in a multilinguistic environment, Sanah developed a deep interest for languages and a passion for the classic French literature from a very early age. Later in her life, her love for the English language led her to pursue a cultural experience in the UK, which kindled her passion for pursuing tertiary studies in English with a specialisation in teaching French as a foreign language. This degree has opened her the doors to be a French teacher in Australia. Sanah is highly enthusiastic about French language and teaching it to speakers of English. 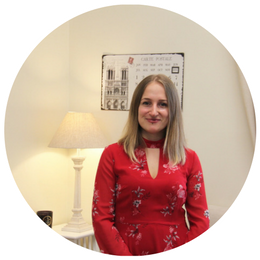 She strives to provide the best professional standard in her lessons and empower the students to feel confident and fascinated with the sounds, the culture and the richness that French has to offer.